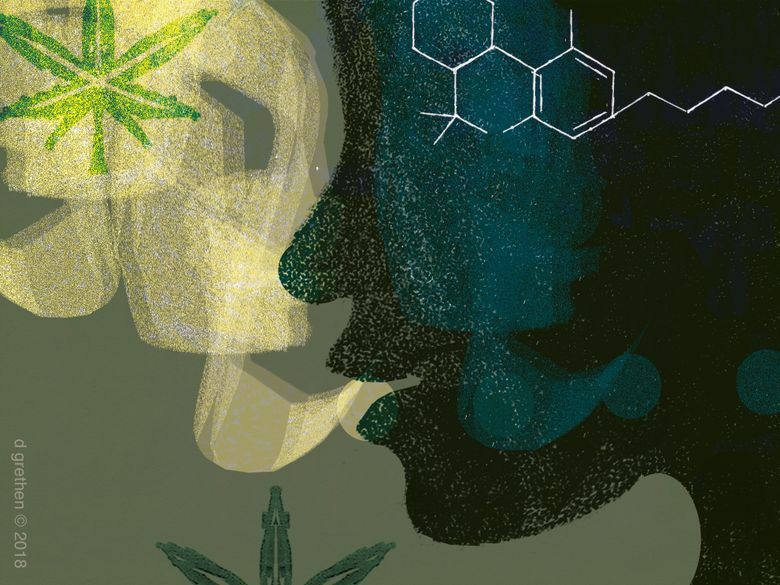 If we’re to have reasonable debate and distortion-free policymaking on this vital issue, we need more quality research, not unsubstantiated and inaccurate claims that smack of the “Reefer Madness” hysteria of the 1930s. Interpreters of scientific research commonly confuse correlation with causation, assuming that a link between two things means one caused the other. Those who notice some increases in violent crimes around the time of cannabis legalization and imply the crime is caused by legalization get uncomfortably close to this. But we found their conclusion is not supported by several years of Uniform Crime Report data. Importantly, our analysis controls for trends before and after legalization and compares Washington trends to other states which have not legalized marijuana. Our multifaceted, in-depth research on the effects of marijuana legalization on law enforcement and crime was made possible by a three-year grant from the National Institute of Justice — the research, development and evaluation agency of the U.S. Department of Justice. If we had not done this research, we would not be able to confidently refute Berenson’s conclusions, and Gladwell’s citation of them, with facts. Yet it only addresses the proverbial tip of the iceberg as far as the cannabis research we need. Many unanswered questions remain about the effects of legalization on the criminal justice system, as well as on public safety and health more broadly. Our colleagues in agriculture, business, chemistry, economics, medicine, psychology, social work, sociology, and other disciplines at Washington State University, the University of Washington and other universities in the state have important questions looming about marijuana legalization as they have not been provided enough funds to conduct such research. To be sure, we are very thankful for the appropriations we have received. But the marijuana reform measure, I-502, originally earmarked some cannabis revenue for research, yet only a fraction of a percentage of those funds have actually trickled down to researchers. In short, university researchers in our state, in tandem with key state agencies and concerned public interest groups, are uniquely situated to serve as “watchers” to ensure that the double-entendre “pot” referred to in the Gladwell article title does not boil over and lead to disastrous, unintended consequences for our state and its people. We need to both refute the erroneous conclusion drawn by Berenson and Gladwell and ask the Washington state Legislature and governor to provide more research money to universities so that we can more fully address vital questions about the effects of our grand experiment in cannabis legalization. Dale Willits is an assistant professor of criminal justice and criminology at Washington State University. Ruibin Lu is an assistant professor at Stockton University.